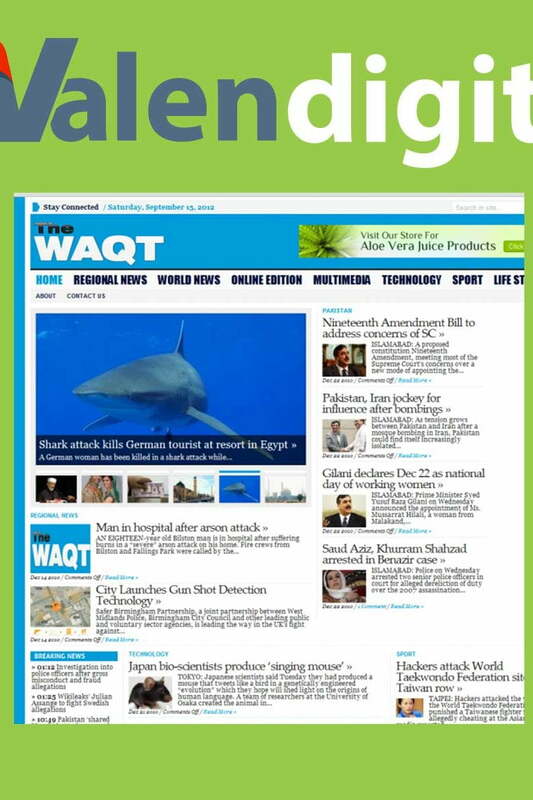 The Waqt is part of the Umbrella Interactive Ltd group of businesses. Umbrella Interactive specialises in interactive media and online solutions. The news medium forms an integral part of the business. We aim to provide communities with a diverse range of mediums that are suited towards the end user, the community and businesses that function daily within those communities. Formed in February 2010 by Amir Farid, the goal was to tap into a unique market and provide the Asian communities with a local Asian newspaper that was both in English and Urdu. With over 150,000 Asians living in the North West there was a gap in the market to provide a predominantly Urdu based newspaper to cater for the Urdu speaking BUT also to provide an English editorial for those who were not fluent in Urdu within the same paper.